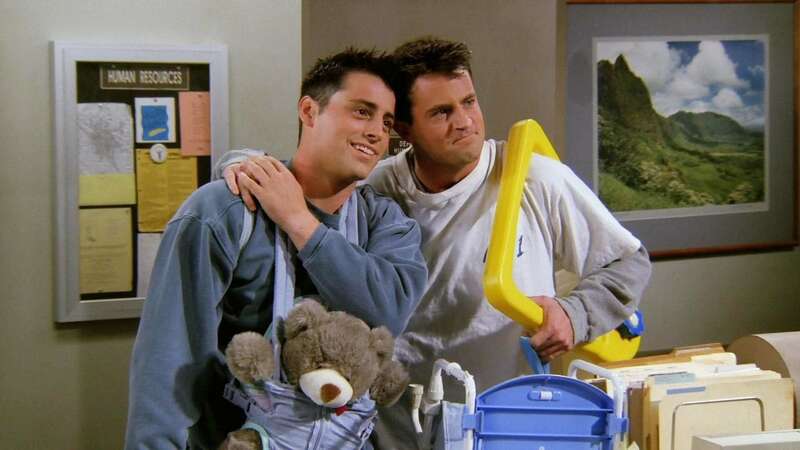 Chandler and Joey baby-sit Ross’s son Ben and accidentally lose him while scoping babes on a bus. Phoebe loses her Central Perk singing gig to a professional singer. And Ross has an allergic reaction to Monica’s kiwi-lime pie.